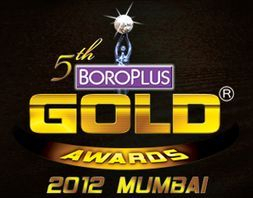 The first ever site for the awards held for Hindi Television Shows and the list of their winners. 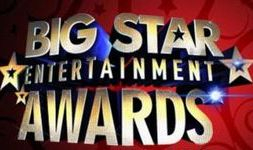 An annual event organised by the channel Star Plus, to the characters of its existing Shows on the channel and awarding the most popular characters on the channel through public votes & eminent jury members. It is an award show that honours & feliciates the most popular Characters of the Shows on Zee TV. It was first awarded in February, 2010. Pavitra Rishta is the only Show on the channel to have been feliciated on all its years till date. 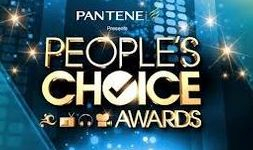 It is the award show where Colors, honours the unique personalities of the characters from its shows and awards them annualy. First Awarded in 2001, it honours the best on Indian Television through public voting & eminent jury members. 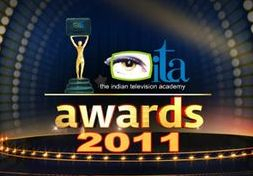 First Awarded in 2001, it feliciates & awards the best artistes and Shows on Indian Indian Television. 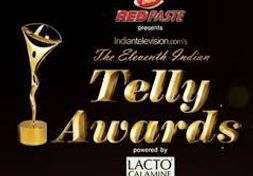 Managed & Organised by Balaji Telefilms, it honours the best performers in Bollywood & on Indian Television. It is an award show that honours the best in their field in Popular as well as Jury to the entire fraternity of Hindi Indian Television. 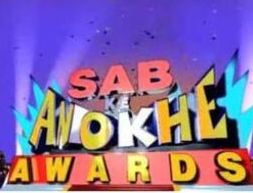 It is the award show where the unique characteristic traits of a person are being recognised and awarded like Adaa, Naach etc.. across the shows of SAB TV. Previously Known as Apsara Film & Television Awards is an annual award show managed by Fim & Television producers Guild that honours the best amongst film & Television. It is annual event telecasted on 31st December ever year, that awards the film Television, Music, Dance & Sports personalities. The Ind9ian adaptation of American's most popular award show, that honours the entertainment space namely film, television, music & sports, completely for the people, voted by the people.